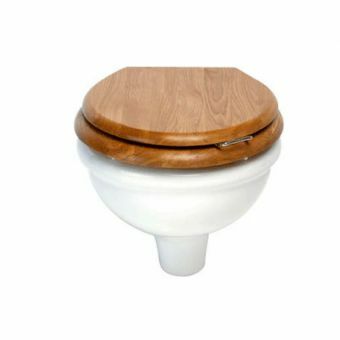 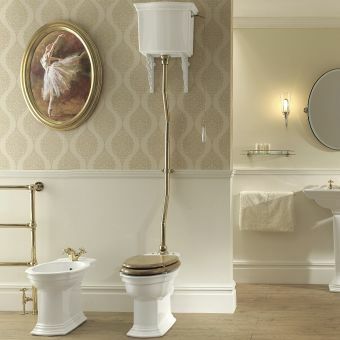 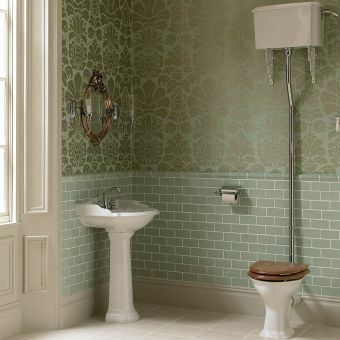 A truly traditional styled product, this Imperial Firenze High Level Pan And Cistern will be a charming addition to your bathroom. 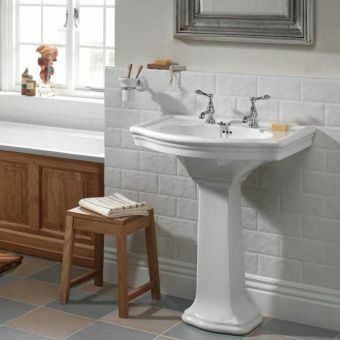 Its distinctive design and character will add a timeless appeal. 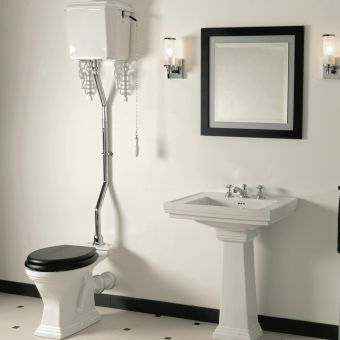 The dimensions of this unit is 2150 x 430 x 690 mm and should fit nicely into your chosen space. 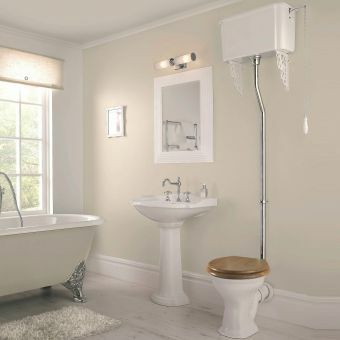 With a choice of antique gold, polished nickel or chrome fittings, it will also suit your room's decor. 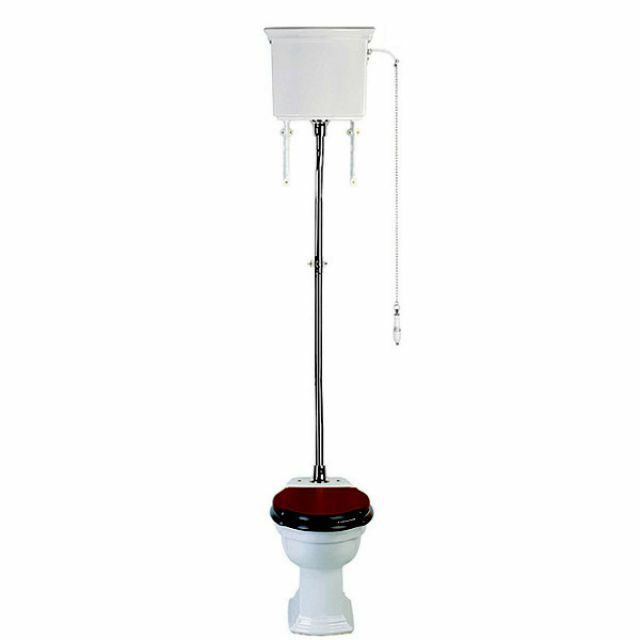 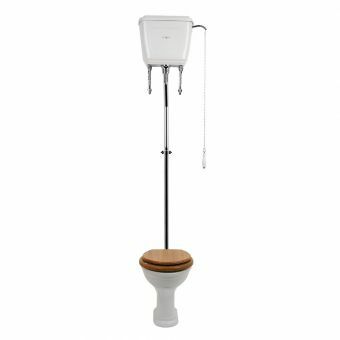 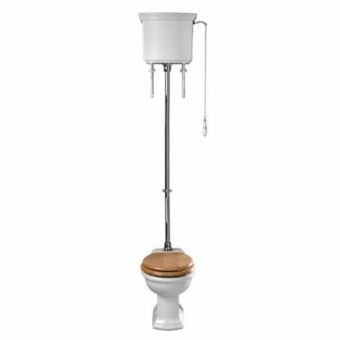 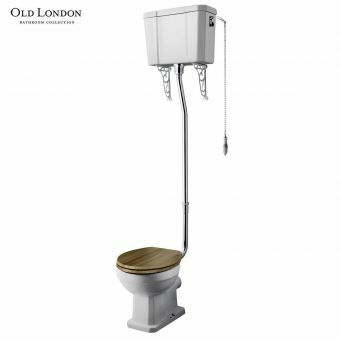 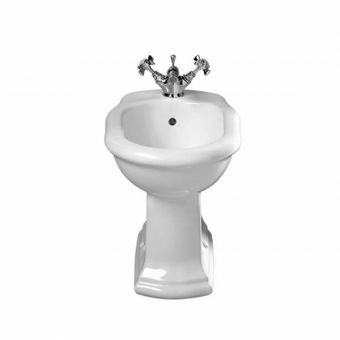 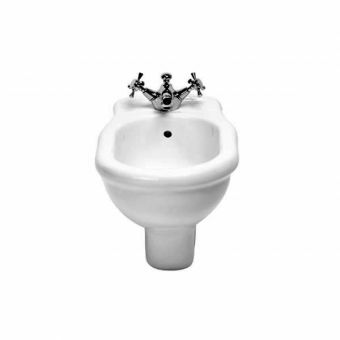 Included with the pan and cistern and the cistern's ornate brackets. 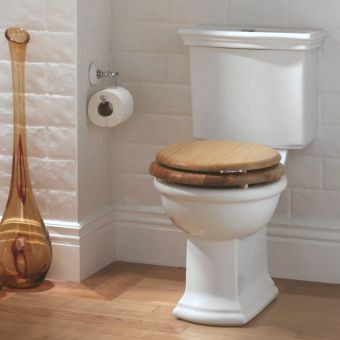 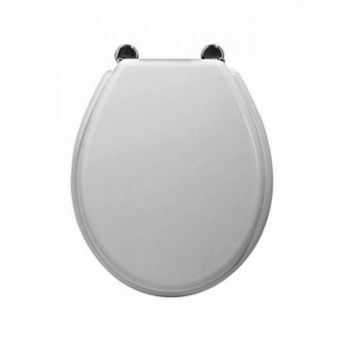 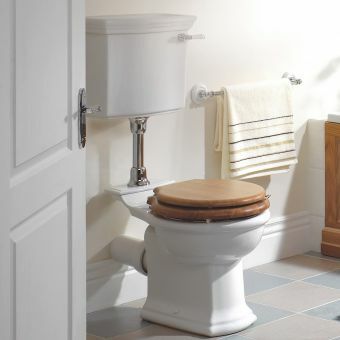 Seats can be configured as standard or soft closing with a choice of 5 colours and hinges to match the fittings of the toilet cisternand connecting pipe. 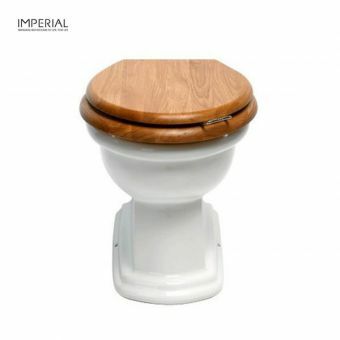 Imperial products have been impeccably design and handcrafted to exacting quality standards, with complementary traditional touches. 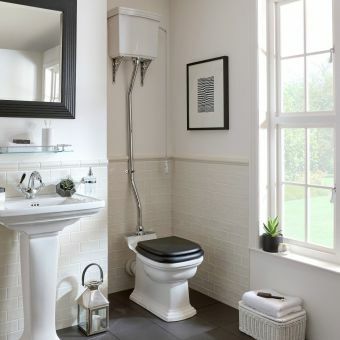 Imperial produces products covering both the modern and traditional styles, all of which meet the company's exacting standards.